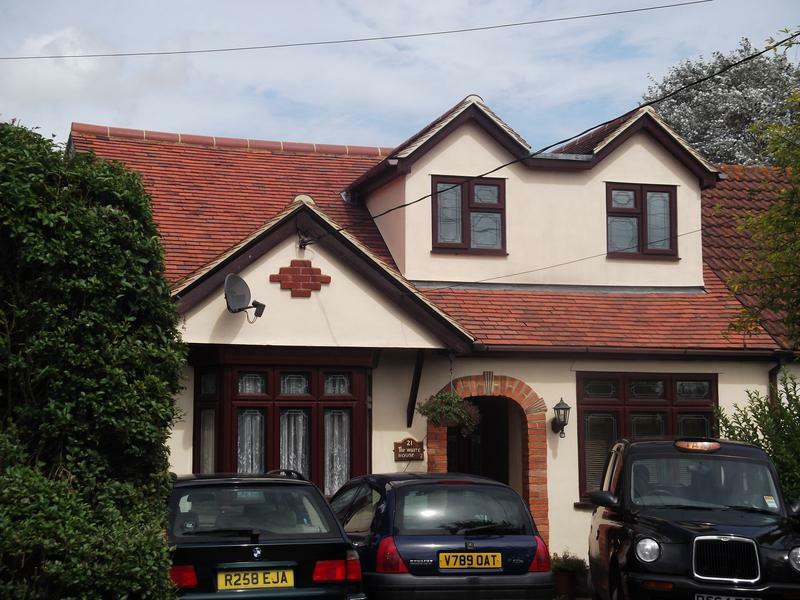 Loft Rooms/Conversions in Hockley, SS5 6LP. Covering Essex and all surrounding areas . 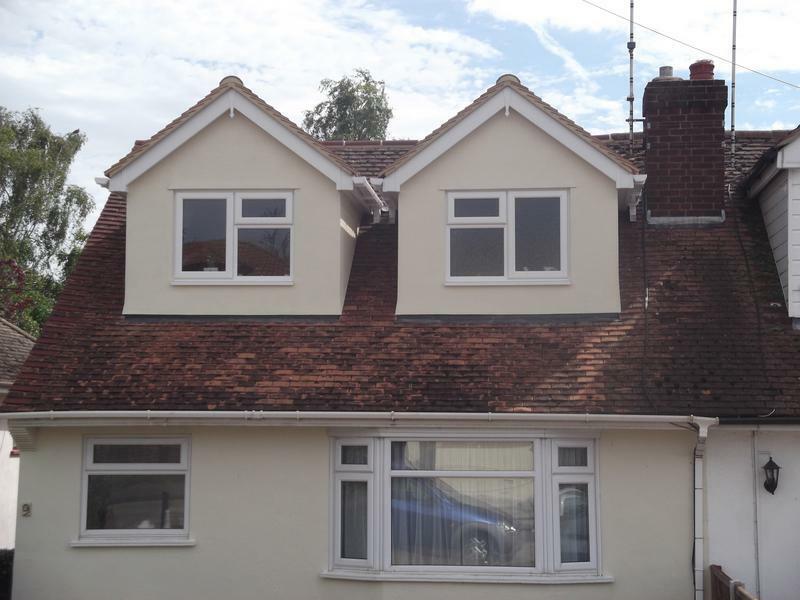 D W Ottley (Loft Conversions) is a trustworthy and professional specialist loft conversion company who provide a comprehensive and reliable service from initial planning stages to the finished product. We are a FMB MasterBond registered family business, established in 1983. 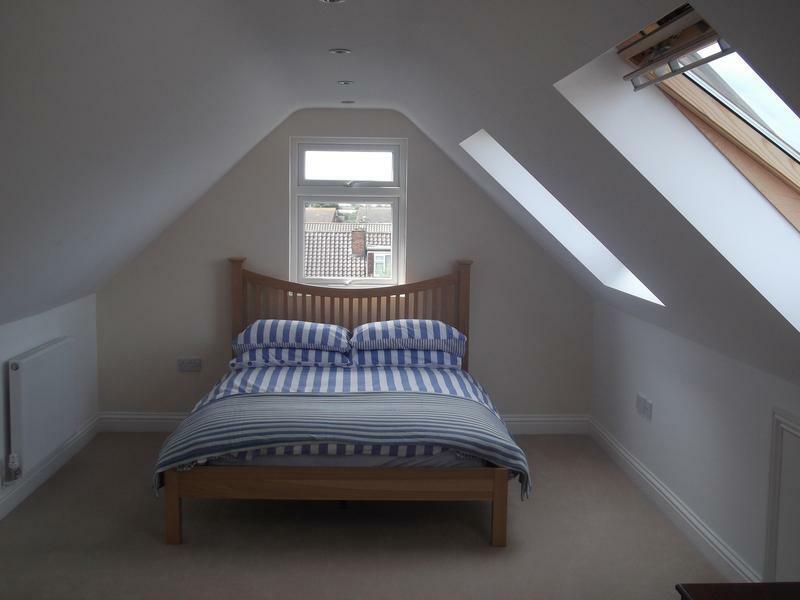 With over 25 years experience providing outstanding loft conversion solutions, our workmanship is of the highest quality. Based in Hullbridge, we are ideally located to cover any Essex area so why not take advantage of our free surveys and friendly advice? In order to achieve our high standards and ensure quality control at all times, our work is always proprietor supervised to guarantee complete customer satisfaction. If there is any further information you would like please do not hesitate to give us a call as a member of our team is always available to give you helpful, friendly and professional advice on all your Loft & Building requirements. 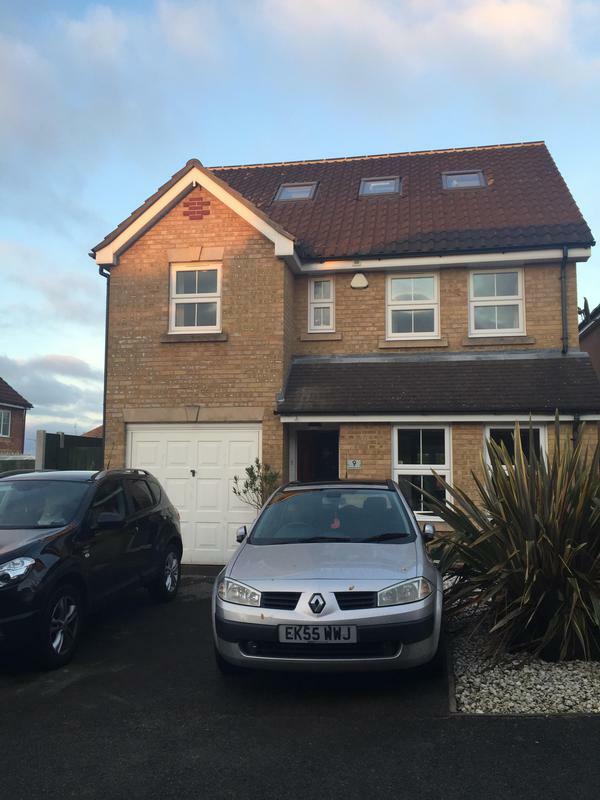 "We cannot recommend Dave and his team, Darren and Shane, highly enough. They carried out a top quality conversion with great attention to detail, sometimes going above and beyond our expectations to meet their own high standards. 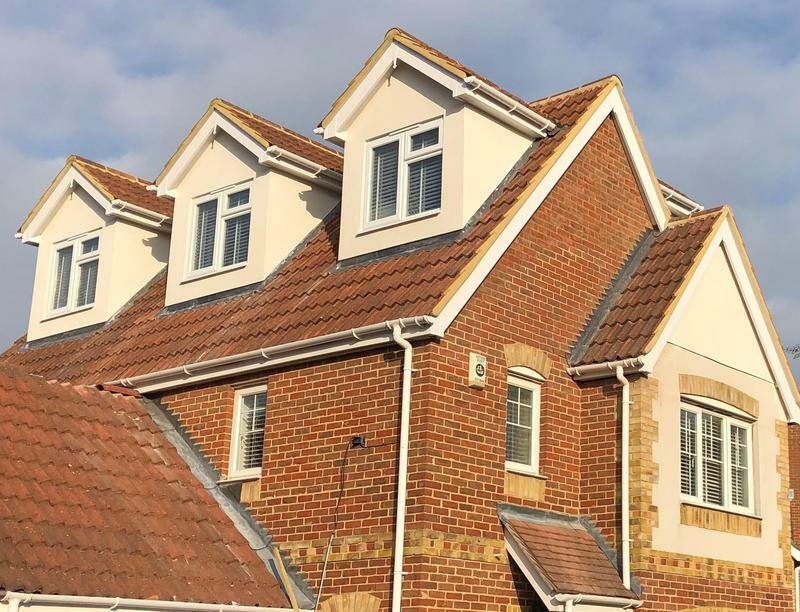 We had the benefit of seeing the work progress on a daily basis, so were able to witness the quality of the workmanship and materials used throughout the build, giving us real confidence in the finished product. We made some last minute minor changes to our plans as the build progressed, but this was no problem for Dave & the team. All the specialists bought in by Dave, the plasterer and electrician for example, displayed the same work ethic, quality and attention to detail. 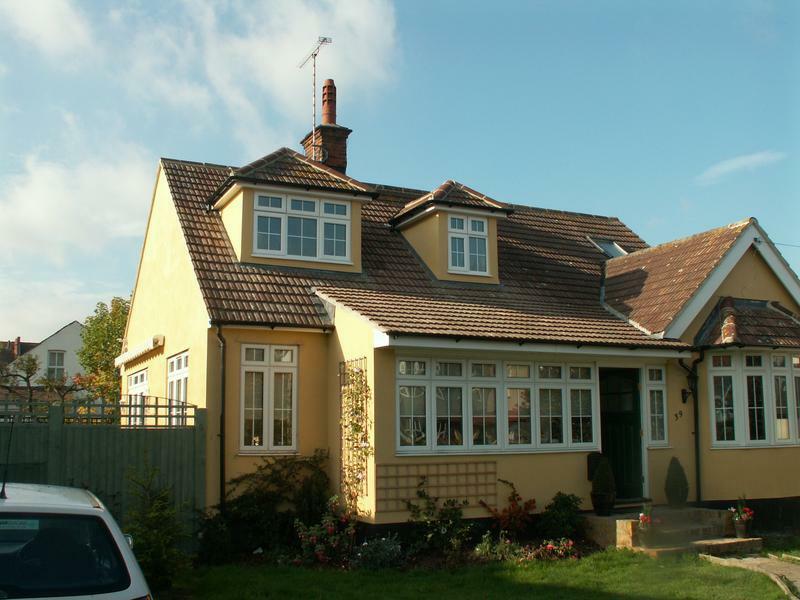 The whole team were really friendly, tidy, trustworthy, and we enjoyed having them around the house." "I cannot recommend Dave and his team enough. They did a great job converting my loft by adding 2 rooms and a bathroom. They are pleasant, clean and worked extremely hard." 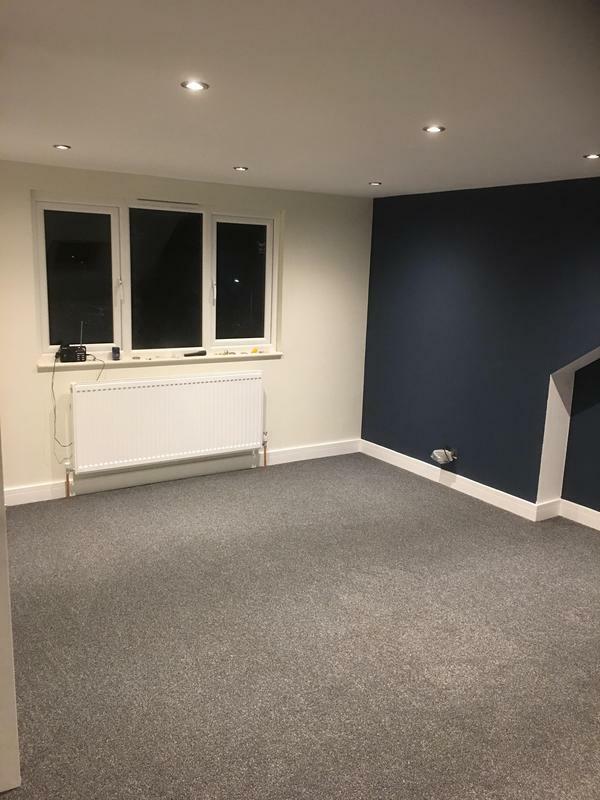 "Dave & co began converting our loft in September 2016 (Rayleigh). It wasn't a straight forward job involving raising our roof by over a metre to ensure sufficient head height. I can't recommend them enough. Dave is highly experienced, straight-talking and solution-focussed. His team were tidy, thoughtful and frankly my two year old is devastated not to see them every day! The price was competitive and fair, nothing was a problem. Always responsive- quick to resolve any unforeseeable issues (e.g leaky radiator). Altogether reliable, trustworthy & a safe pair of hands if you want a high quality job. We were told it would take 8 weeks (I'd doubled that mentally) but it was completed within the original timeframe. V impressed. If your considering a loft conversion and want a specialist who hasn't had to advertise for 30 odd years I highly recommend DW Ottley." "I'm really pleased with our loft conversion!! Dave and his entire team were excellent throughout the whole project, they are all dedicated, very professional and extremely thorough. Highly recommended."